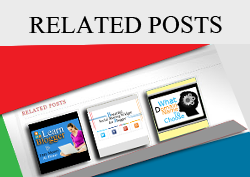 Related Post Widget is very important and very helpful in increase blogger traffic. 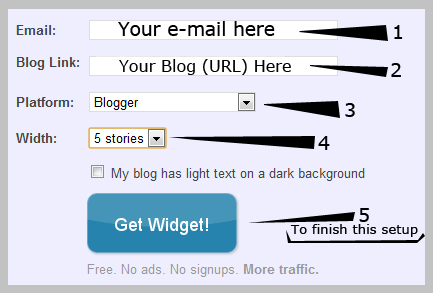 So I would explain the very easy way to install (Related post widget) on blogger blog. Related Post Thumbnail, is a LinkWithin Related Post Widget on your blogger post. It is very easy to install it on blogger, just follow a few easy steps. And go to following options and fill this easily. 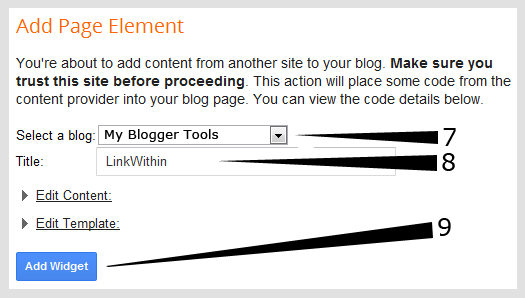 On the next page it will ask your permission to add on blogger? 9: Finally, press Add Widget Button to do this Game.